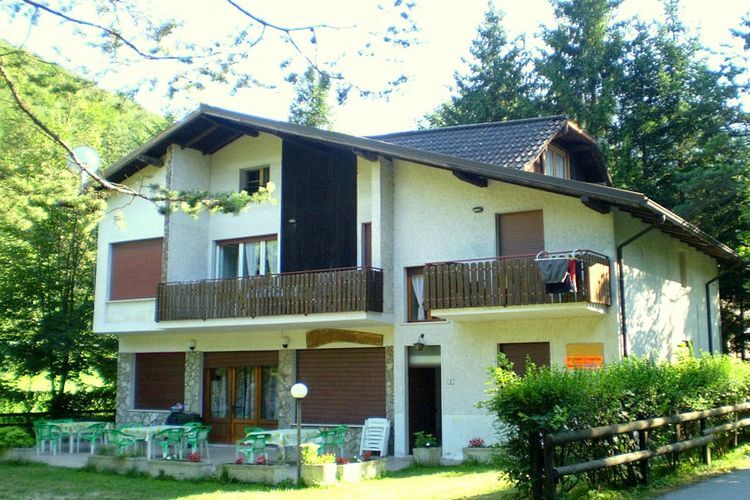 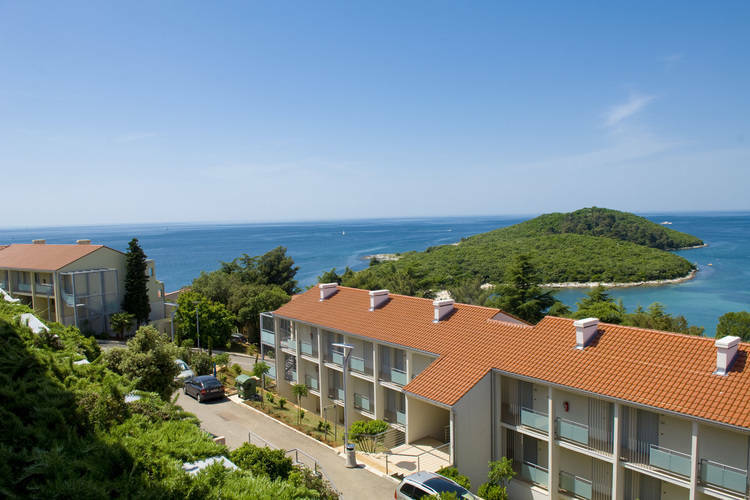 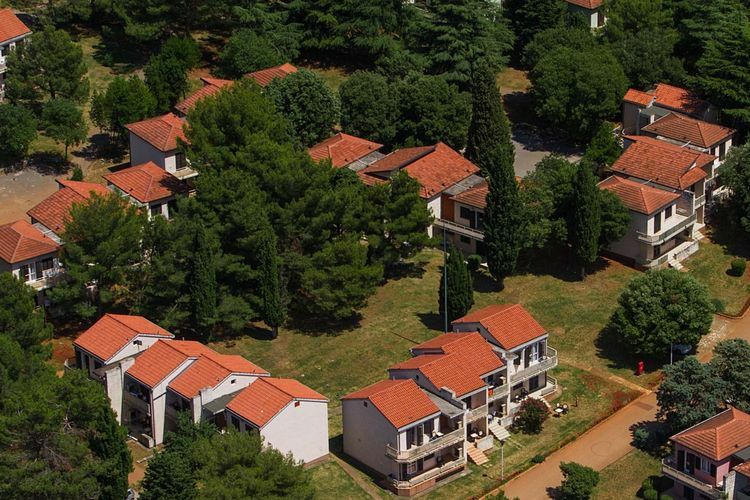 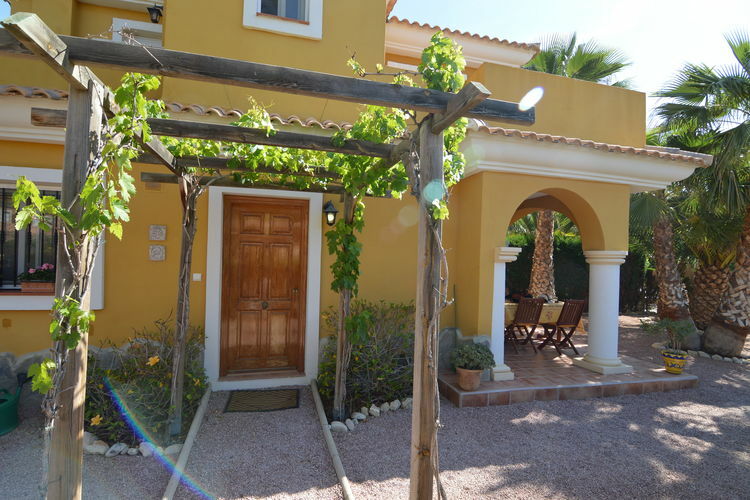 A holiday home with many facilities. 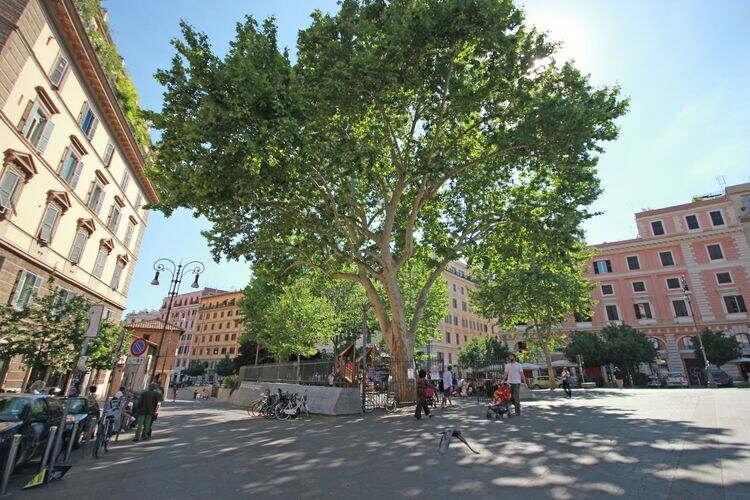 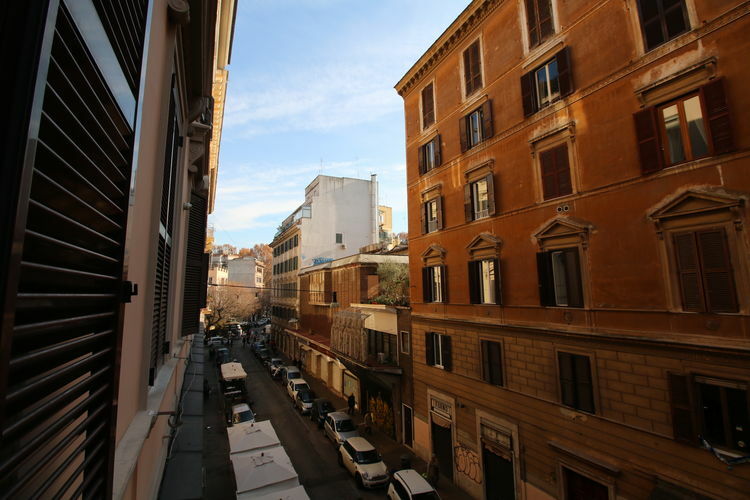 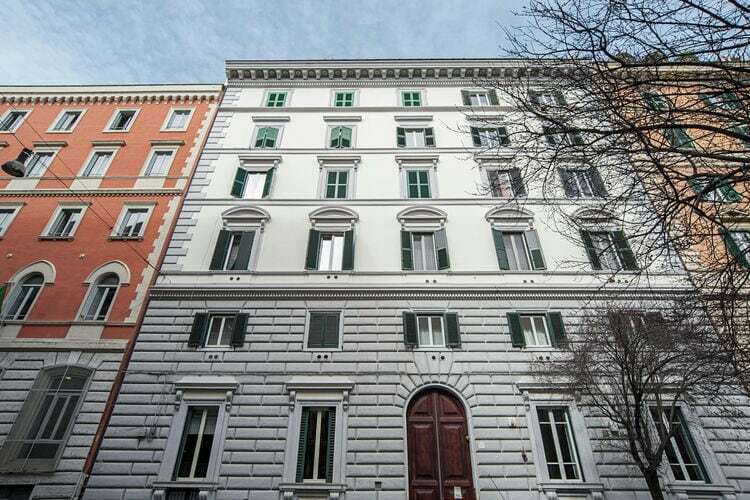 Apartment with wifi in the nicest area of Rome: Trastevere! 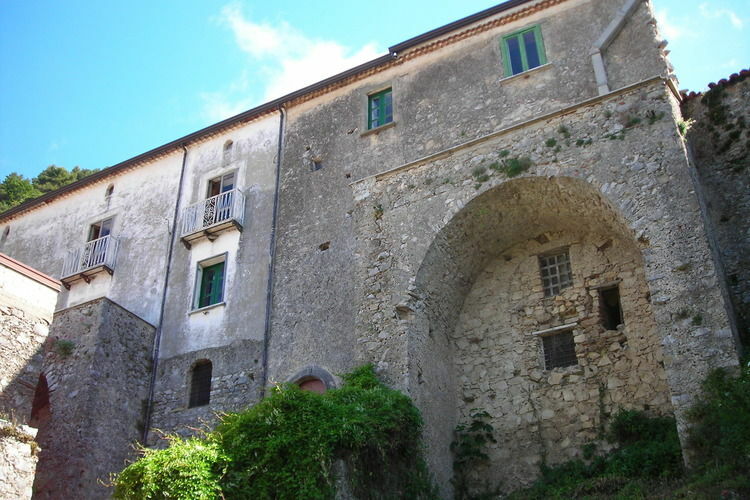 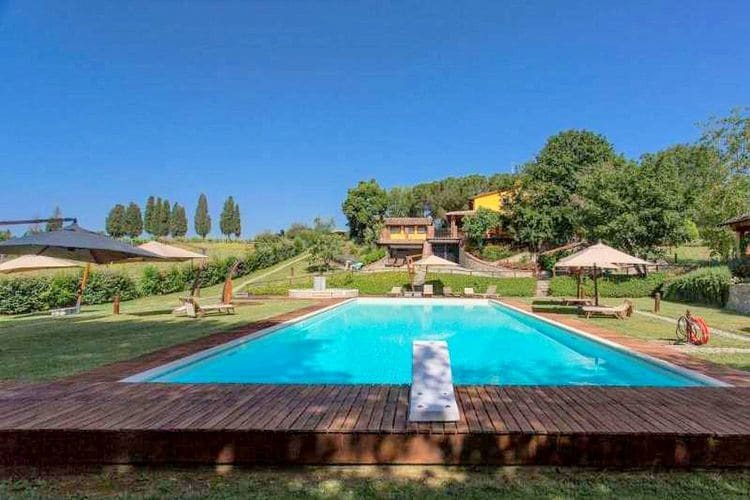 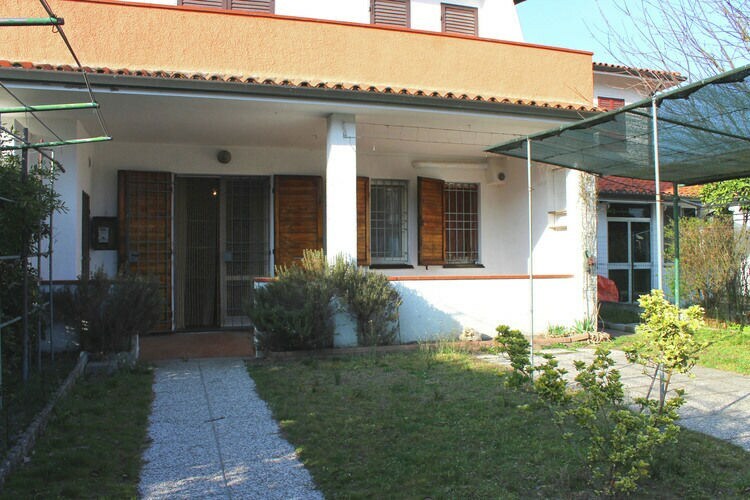 Great house with stunning views, located in the "Heart of the Cilento.